This page contains a short biography and documentation of Can Akkaya’s career with links to photos, magazine clips, and race results. 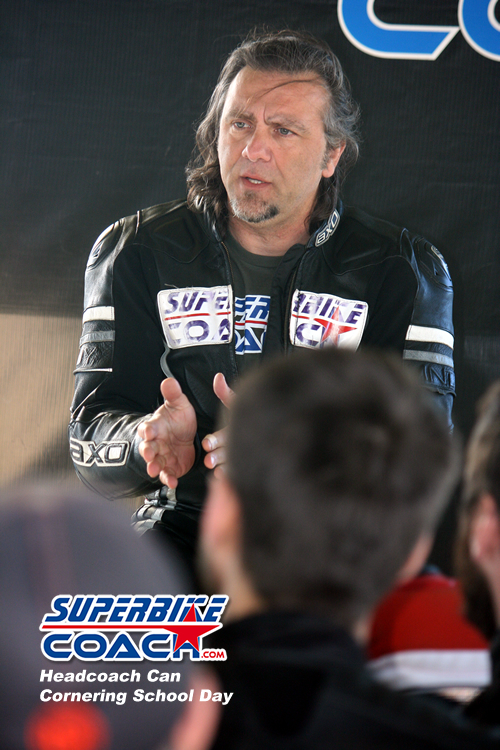 Can Akkaya is a former professional motorcycle racer, writer, and founder of the Superbike-Coach Corp. Can (pronounced like “Jon”) is a passionate motorcycle riding coach and has taught over x-thousand students to be faster, more confident, and most of all, safer riders. 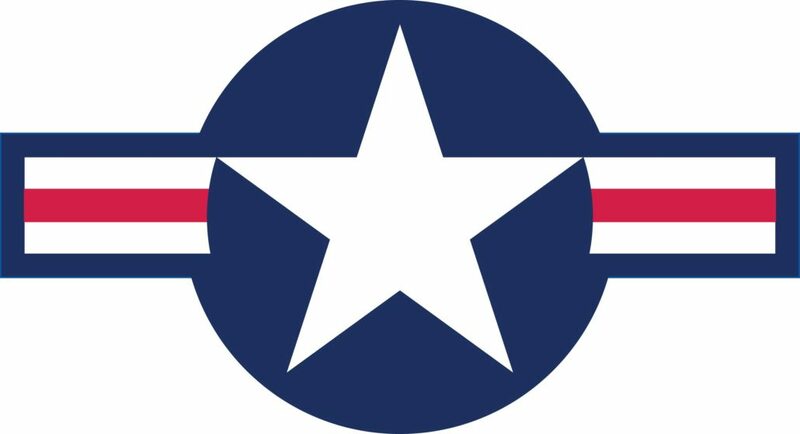 He is also official rider trainer of the United States Air Force. Akkaya raced the German Track Trophy, German IDM, Dutch Open, and European Championship. 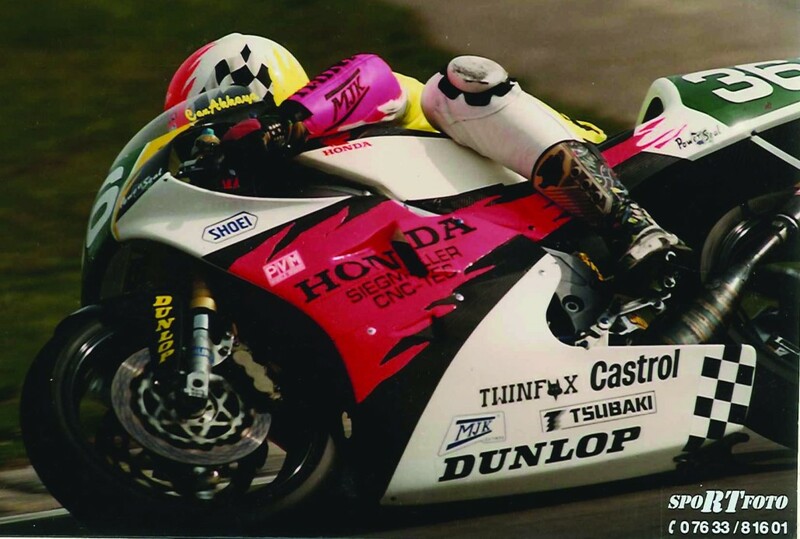 After a terrible crash on Hockenheimring during the German round of the European 250cc Championship, he retired from pro racing in the end of 1995. 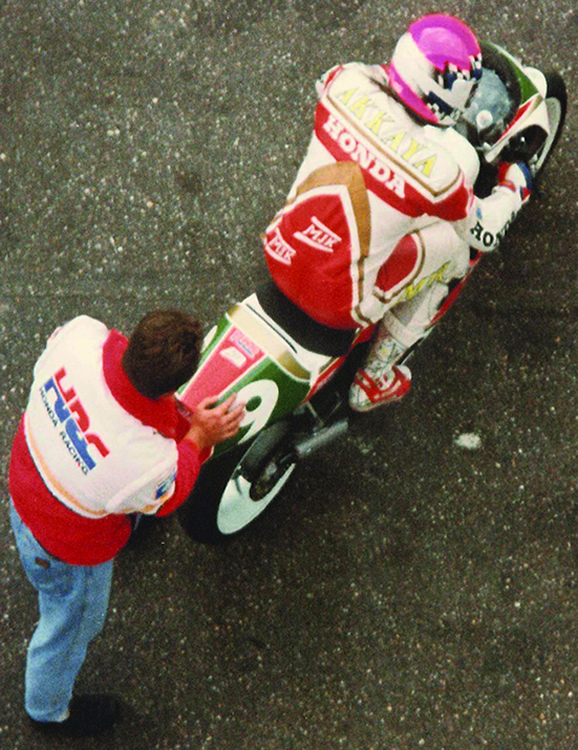 Even though he never won a major title, he had the reputation to be a promising racer for the World Championships, MotoGP. Can Akkaya is a certified NYSCA coach and his Superbike-Coach Corp is an awarded ‘Locals Best’ company in 2015. In 2004 he started to write and upload his story on the internet, and attract thousands of readers, as also the attention of the Mohland Verlag in Germany, which offer him a book publishing contract. The release of the book ‘Racers-Story …25 Sekunden…’ was in 2005. The Racers-Story is since its release on Amazon/Germany in the top 20 bestseller list of racer books. Akkaya began to test motorcycles of the Ducati Kaemna Racing Team Germany, and worked as a Instructor for several track day organizer all over Europe. In 2006, Can wrote monthly columns, a common theme trough the MotoGP season for the magazine ‘The Circuit’ in Germany. Akkaya co-developed a program for a Swiss racing school ‘Valentinos Renntrainings’ in 2006, and lead the operations as the chief Instructor. In 2009, Akkaya was a co-author in the book ‘Gaskrank, Geschichten aus dem Brennraum’, published by eVisor, Germany. In November of 2008 he immigrates to the United States, and lived with his wife Marion and daughter Jill in Sacramento, California. 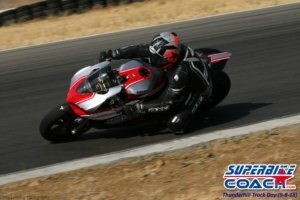 Akkaya founded the Superbike-Coach Corp., a Motorcycle riding school, in May 2009. The school provides individual and group programs for track riders, as also for street riders. With the ‘Road Skill’ course, Akkaya has pioneered an advanced training program, carried out on official roads. Until today, Akkaya trained about 4000 students, including the riders in Europe. Akkaya designed and constructed a three stage wheelie-bar, which is in use in the Superbike-Coach ‘Wheelie Course’. 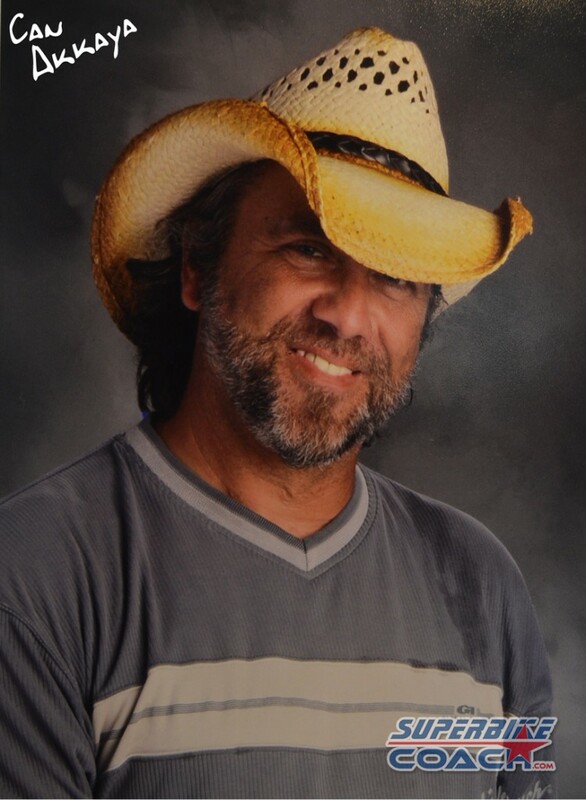 Can Akkaya has written two books, the ‘Racers-Story …25 Sekunden…’, and “Gaskrank II’ as a Co-Author. The Racers-Story will be translated in English language and published in the USA too under the title ‘…25 seconds…’. Superbike-Coach Corp has been selected for the ‘2015 Best of Elk Grove Award’ in the Sport, Hobby & Education category.